hello lovelies! here's me (and my dog Reilly) posing away in the garden, I didn't intentionally mean to look like Michael Jackson but this is the only way I can describe this outfit! I love hats but always feel a bit silly wearing them if i'm honest.. 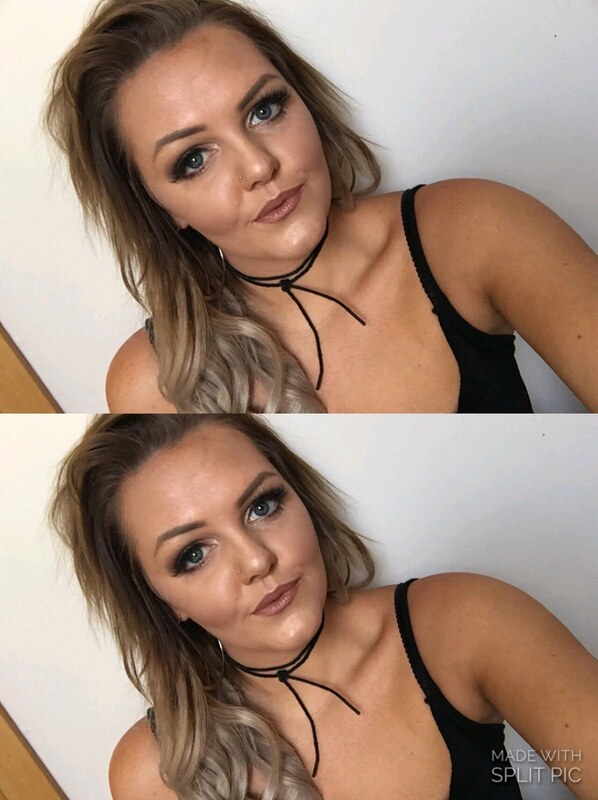 This one here is from New Look. 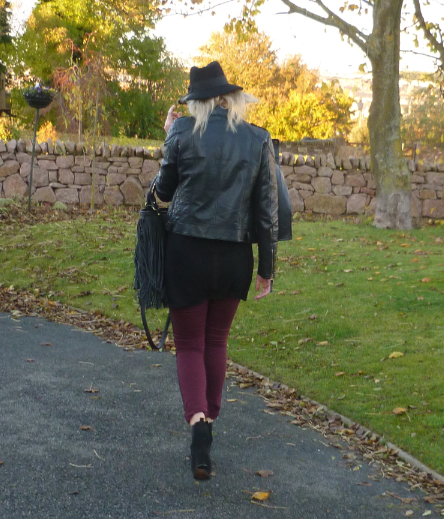 My side stripe jeans and jacket are Miss Selfridge and the cross detail vest is Topshop :). I wear these ASOS ankle boots all the time, they are the comfiest little booties ever! 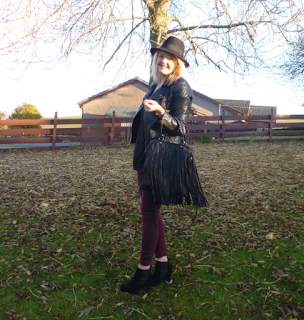 I hunted for a fringe bag like this for ages and finally found this one on eBay for an absolute steal of £11! I've recently become a bit hooked on buying from eBay, watch this space for a post about my amazing bargain shoes!